The peaceful and simplicity of mind is the thing most of people dream for and try to be. By doing many thing to cut themselves from chaotic surrounding and obsessive mind. Therefore “Equable” is sedate, simply and calm but priceless. 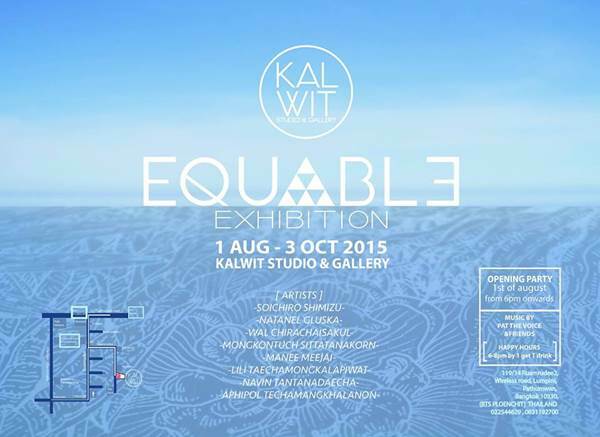 The exhibition “EQUABLE” is made to show the art work that represent the peaceful and simplicity of human mind through the many way of artist’s perspective, experience and expression.